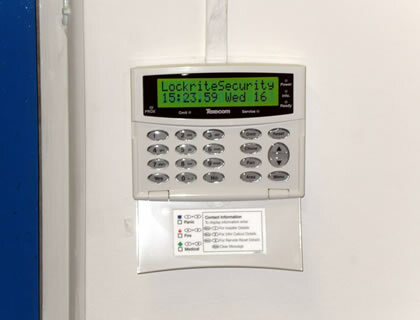 Lockrite Security were contracted to install a wireless home alarm system and single-camera CCTV system in a property in Farnborough, Hampshire. The wireless alarm consists of an alarm panel (situated in the hallway), 3 door contacts and 5 PIR (passive infra-red) detectors. 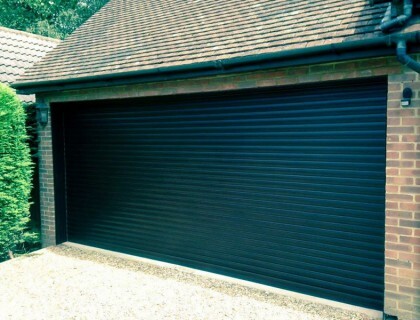 The customer had recently moved into the property where there was no alarm system installed. 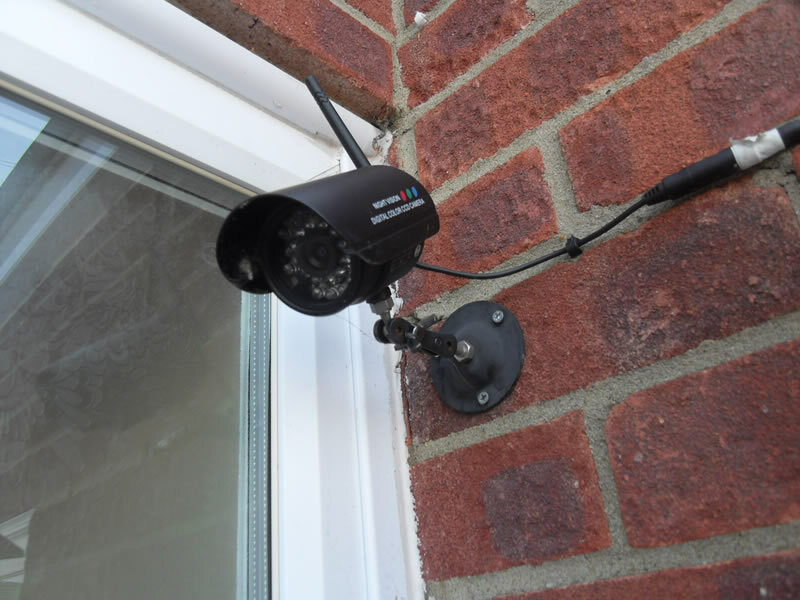 At the front of the property we installed a wireless colour CCTV camera so the home owner could monitor activity on the driveway. We linked the CCTV camera up to a portable hand-held monitor to allow easy viewing of the camera anywhere in the home. The customer requested that he be able to set/unset the alarm remotely using his mobile phone. We linked the wireless alarm system to the customers existing phone line, which allowed him to dial into the alarm panel from his smartphone in order to manage the home alarm system.